Having a new digital project on your mind? Today is easy to build pretty much everything you have in your mind. There are hundreds of useful web tools and services that can be your partner in your daily tasks. We have built from scratch a pack of 25+ web resources and we have included WordPress plugins, themes, and a managed hosting solution; website builders; a marketplace with digital products where anyone can find something useful and professional services where people can have their new website built for a fixed price. Check these solutions and share your opinions. Are you looking to sell and send online tickets from your WordPress website? Tickera is the best, most complete and affordable ticking system that will help you achieve that in a couple of minutes. 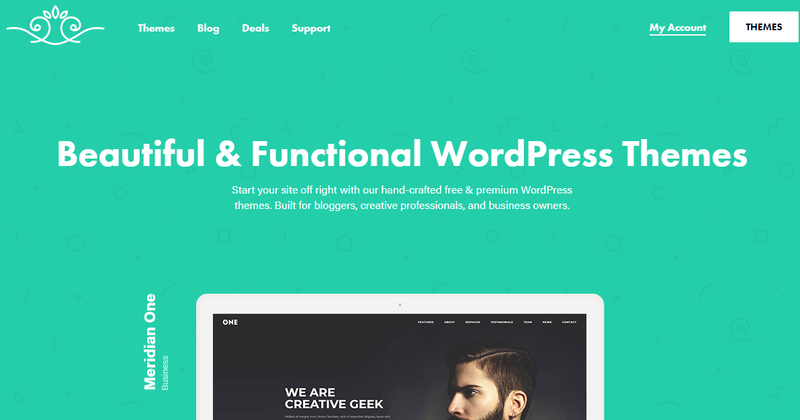 The plugin is fully compatible with all WordPress themes which are well-coded and the design blends perfectly with your new or existing website. Launching your own professional and great looking ticketing system can be done in an easy and enjoyable way. Tickera is packed with tons of options which makes it the complete solution on the market. You can use the ticket builder to fully customize your VIP and standard tickets, they have plenty of payment gateways, a white label and much more, including the fusion with WooCommerce by using Tickera Bridge. Everything you need can be done. 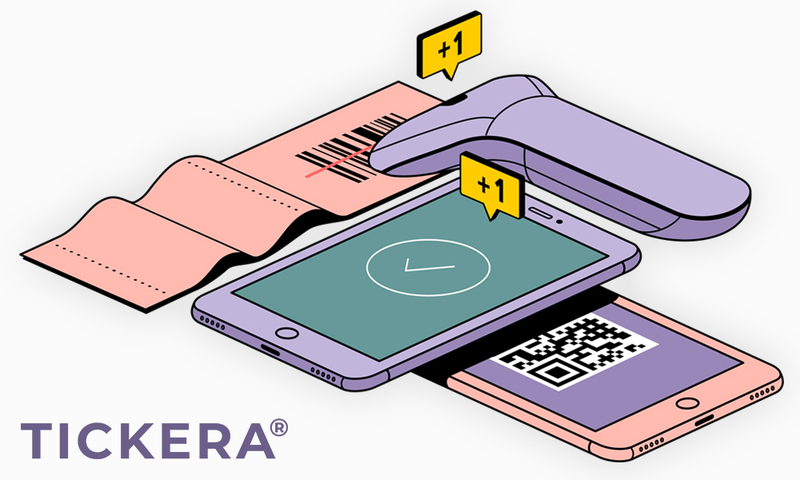 Tickera does not take a cut of your profits, everything stays in your pocket. Their pricing model is to have a yearly cost which starts at $49 and an installment fee of $70. Both costs are budget-friendly and can be easily supported by any kind of company, small or large. Check their real-life demos on their website and start selling tickets. LayerSlider is using cutting-edge technologies and it is compatible with all popular browsers. It is SEO friendly, retina and hi-resolution ready and it was tested on a variety of devices to be fully optimized for mobile use. Being responsive means that your sliders will look great on smartphones, tablets and desktop computers. They put premium templates at your disposal which are great to start with, or you can easily build your own. For both tasks, you will find the powerful drag and drop builder easy to use. It is packed with tons of features and options. You will have live previews, undo-redo, keyboard shortcuts, a Photoshop-like image editor and much more. The layout can also be quickly adapted to your needs. You can opt for full width, full screen, full size and hero scene layouts. The pricing is $24 for the WordPress plugin and $15 for the jQuery version. Check the demos on their website and all the online assets if needed (knowledge base, end-user and developer documentation and more). Pagely was launched almost 10 years ago, being the first Managed WordPress Hosting service. Since then they are the market leader, with a proprietary tech stack built on Amazon and delivering the best performance and service. Nothing is more important than your time, and ensuring a website is reliable and properly updated isn’t the best use of that time. This is just one aspect of how Pagely can help to optimize your team and resources. 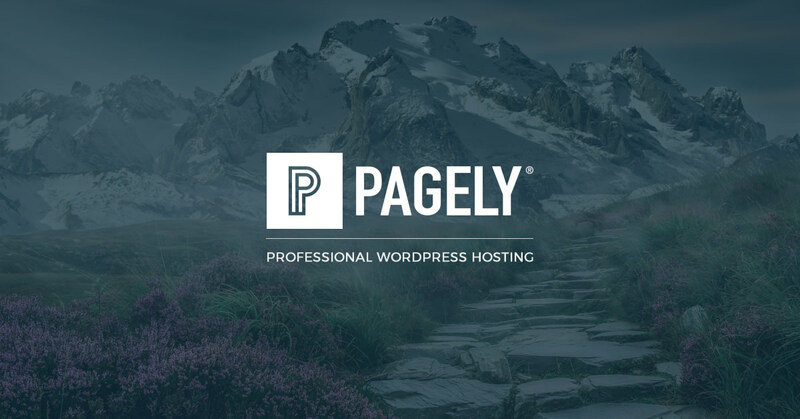 Pagely offers month-to-month subscriptions to manage and optimize your site and their WordPress hosting plans include Free white-glove site migration of up to two sites with a 30-day money back guarantee. Pagely is the top solution also for the largest companies on WordPress. Having a pixel-perfect website with all the customized functionalities a small company needs is not such a simple project. Goodie is the perfect web development service with a great team on their side that launched thousands of websites and that can quickly help you have the perfect site for a price starting from $999. Get in touch with Goodie and start a new website with these friendly professionals. 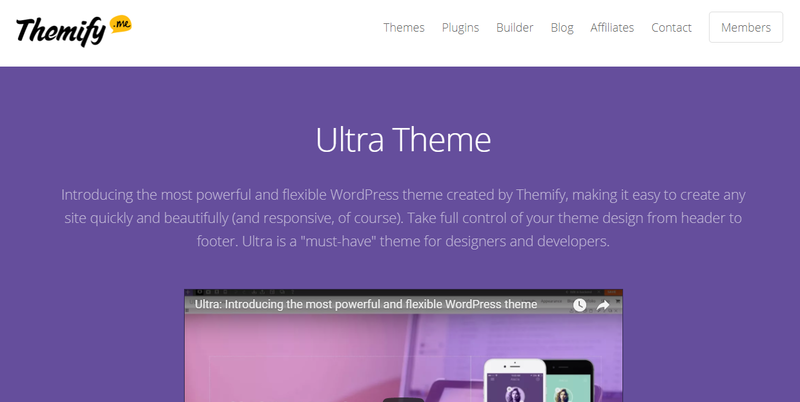 Ultra is one of the most respected and used WordPress themes. It is a complete package loaded with 11 bonus add-ons, a powerful the best drag and drop builder on the market, it can be used to create unlimited websites and much more. Sky is the limit with Ultra, you should check it. 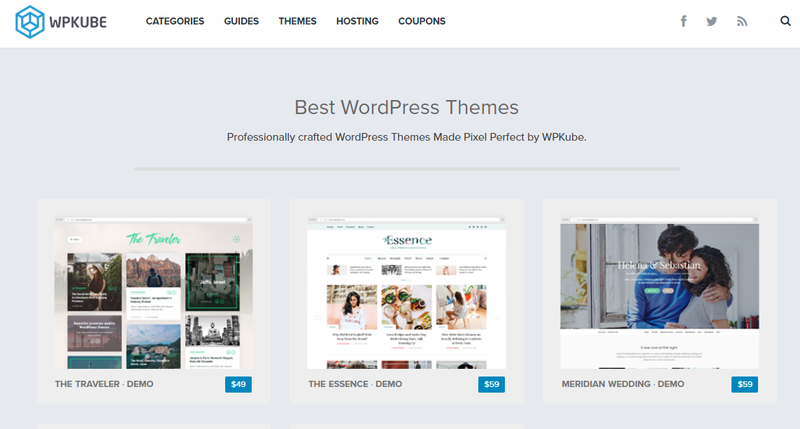 WPKube has a brilliant team of WordPress theme developers which is doing an excellent job. All their themes look gorgeous, load fast, are SEO friendly and are very simple to setup and customize. Apply was made by Colorlib, one of the fastest growing theme developer in the last years. It is a brilliant, free, one-page theme which can be used to showcase your mobile app. This free theme has lots of features and options and because of that, it is having a premium touch. Using Postcards everybody can create and send fully customized emails that will highly convert. You will find at your disposal an excellent drag and drop builder, more than 70 components, a preview mode and much more. It takes a couple of minutes to use the web tool and you don’t need any coding skills or previous experience. 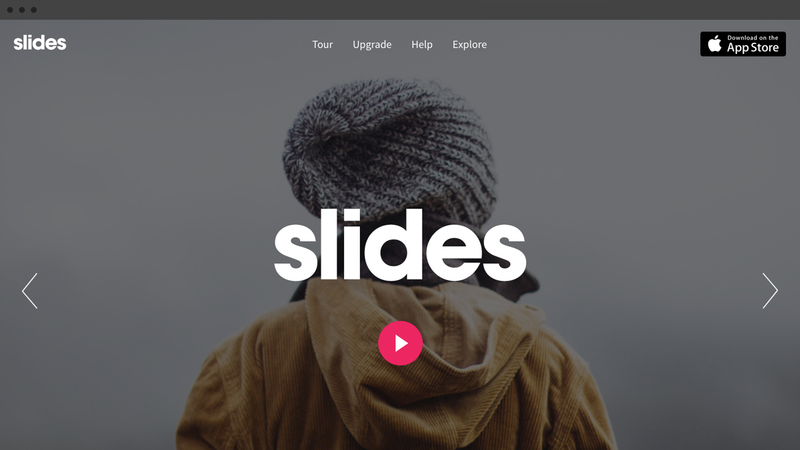 Slides is a premium and different way to create gorgeous websites in minutes. Starting from the 180+ beautifully designed slides, you select the ones you want, you tweak them to fit your needs and you end by having a superb website which has all the functionalities you need for your project. 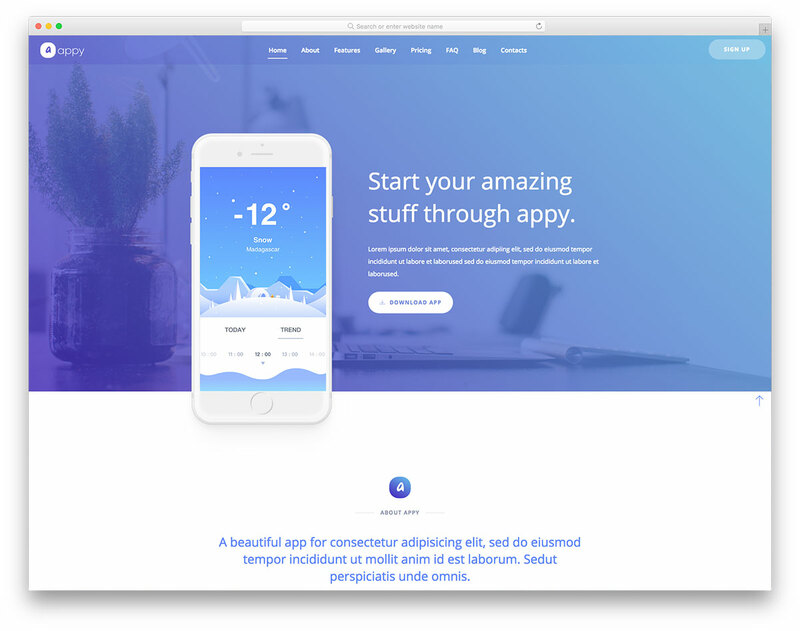 Each slide and component includes animated effects that bring your site to life. 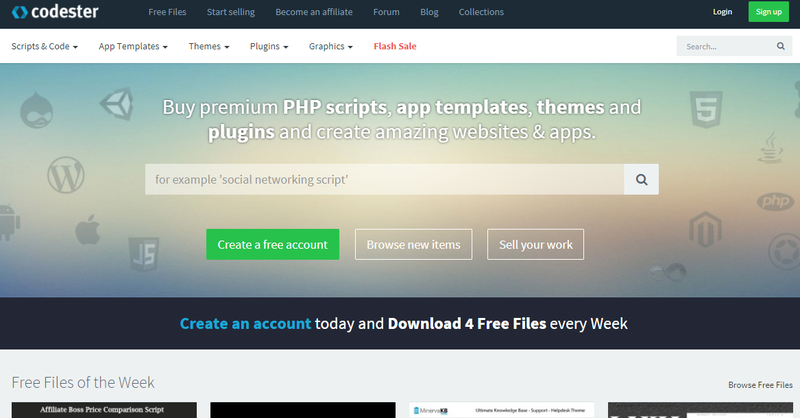 Codester is an awesome marketplace for web designers, developers and anybody who is looking to buy and sell PHP scripts, app templates, themes for the most popular platforms, plugins and much more. There are tens of thousands of products and the market is quickly growing from one month to another. 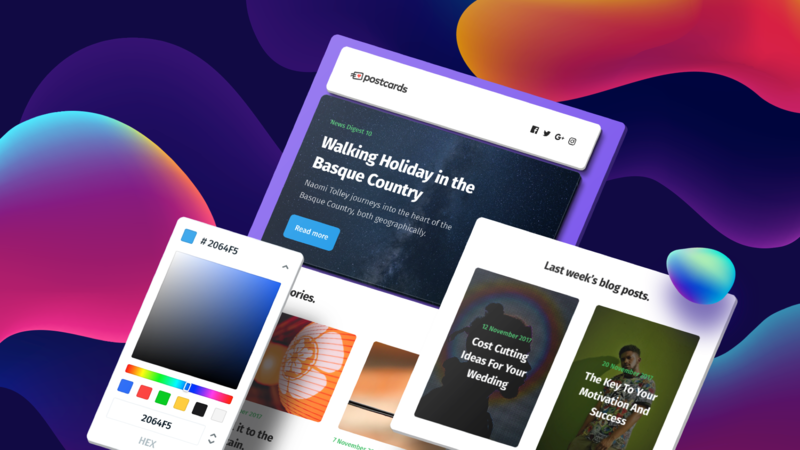 Whenever you are looking for brilliant, pixel-perfect free and premium WordPress themes, you should check also MeridianThemes. They have a strong team with experience which is creating fast loading templates, easy to customize for your projects. 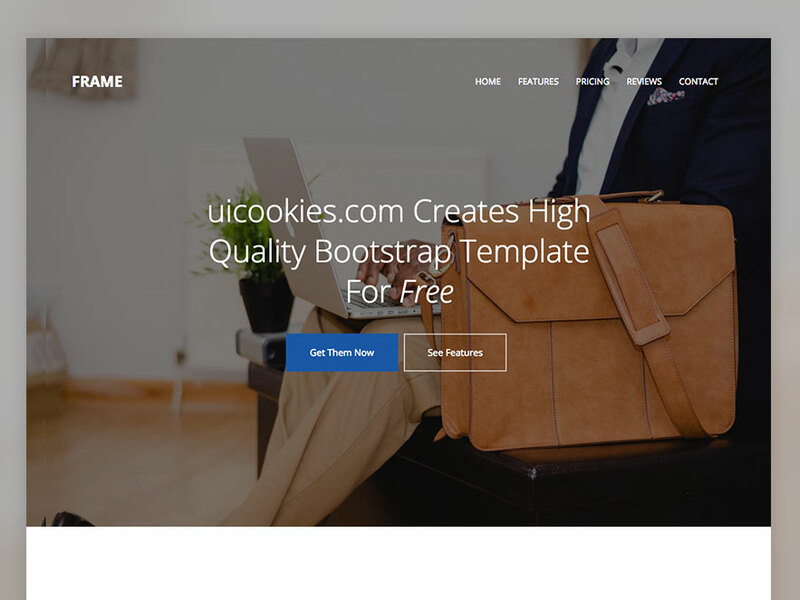 Frame is another awesome free one-page theme made by the popular uiCookies which is having a modern and clean design. The html5 theme is using bootstrap and it will help you have better conversions that multipurpose templates. FreelanceLogoDesign can help you have a gorgeous logo design in 60 minutes or even less. Let 3 graphic designers compete to win your project. You will receive 6 custom logos to choose from and you will be amazed how cool the logos will look. Get a professional logo. MailMunch is the perfect tool if you are looking to grow your email list and have better conversions. It will capture leads from your website and it will convert your visitors into life-long readers, email subscribers and customers. MailMunch is working on all websites and eCommerce platforms. WhatFontIs can easily find your font that you are looking for from an image or from a URL. The platform will also show you free and premium alternatives and it works very fast. Pixpa is an excellent way to build creative portfolio websites which will have integrated an e-commerce and blogging sections. They are having a powerful drag and drop builder, tens of gorgeous themes and much more. It’s free to test for 15 days and they are not requesting your credit card. 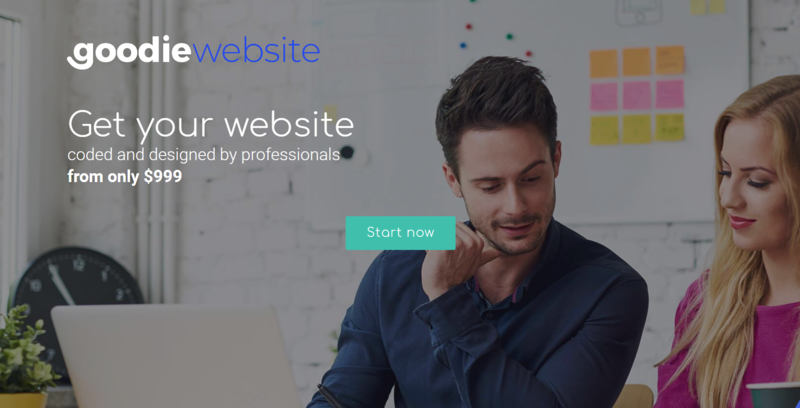 SuperbWebsiteBuilders is a credible and informative platform, which will of great help to newbies and web pros looking for decent web building solutions. 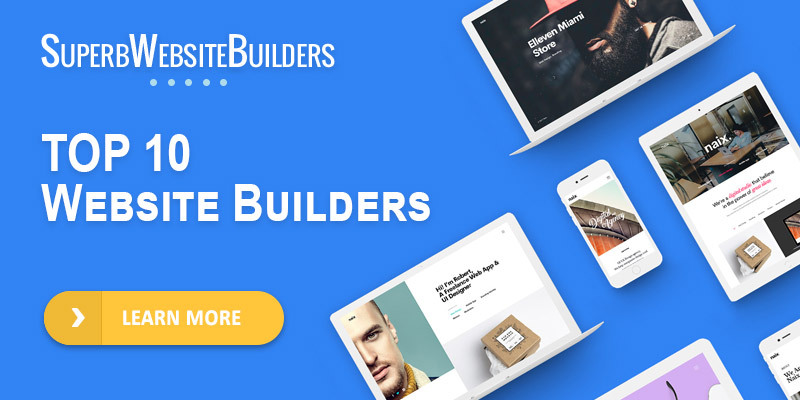 The website offers dozens of website builder reviews that provide trustworthy information about the main features, merits and demerits, objectives and cost of website builders. There are also interesting comparisons and articles providing tips that help users make the right choice of the best website builders to meet their needs and tasks. uKit is a powerful drag’n’drop site builder that empowers small business owners to create mobile-responsive sites that look professional and have great Google-search potential. Among uKit’s top highlights is ease of use, a rich collection of industry-specific templates (over 350! ), included hosting, custom domains, advanced marketing & analytics tools – and, of course, value for money. You can take advantage of their trial before you make your final decision. 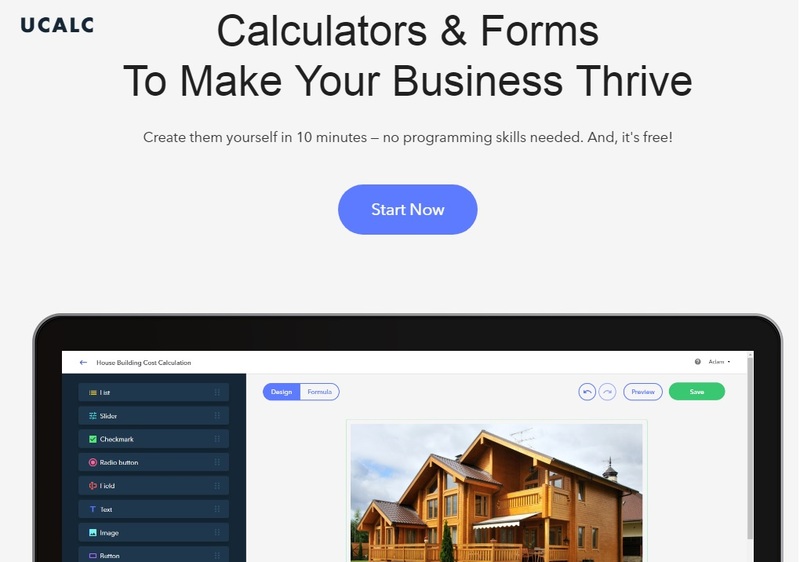 Looking for an easy way to create a calculator or form for your website? Meet uCalc — a fresh, yet robust solution on the market that let you create a calculator, embed to sites (no coding skills are needed!) so that your clients can calculate prices, receive quotes to their email or smartphones as a text message and pay for their orders. The calculator creation process is easy and intuitive. Don’t wait, try now — it’s free! IM XPRS is a website builder, which is absolutely free for creatives, non-commercial organizations, students and other users, who wish to create interesting, informative, functional, logically-structured and visually-appealing websites. The system has a broad selection of thematic templates, which are responsive right from the start. It’s super easy to build any website with it – ranging from a standard landing page and up to a full-featured web store. 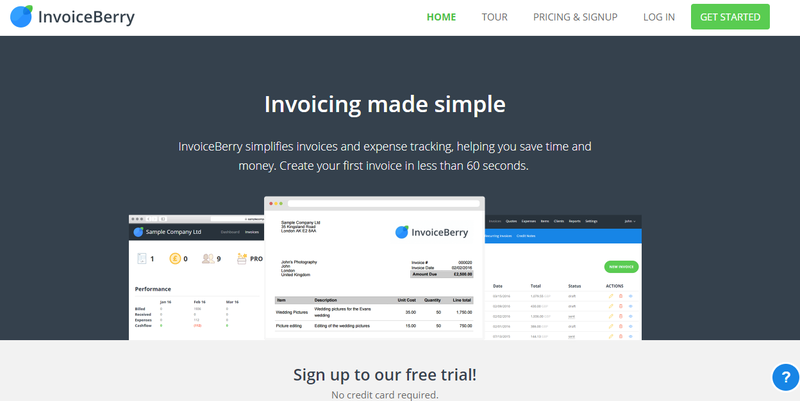 InvoiceBerry is a complete and easy to use invoicing platform for small companies and freelancers. You can quickly send a fully customized invoice, track expenses and invoice, create reports and much more. They have a free forever plan which you can use and test every day until you go for the premium plans. 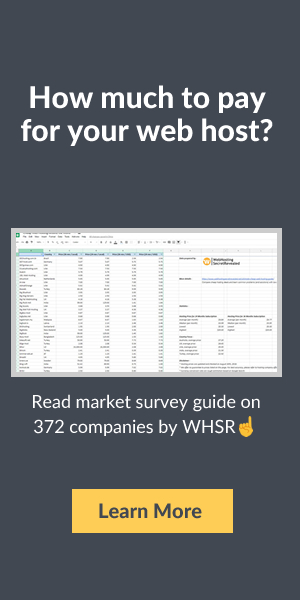 SalesMate is a great, smart CRM software which is helping more than 1,500 companies to have a more structured daily work, win prospects and customers or keeping important info about them. Using SalesMate, everybody can manage the pipeline, increase the email productivity, track sales activity and much more. The pricing starts from $15 per user per month. 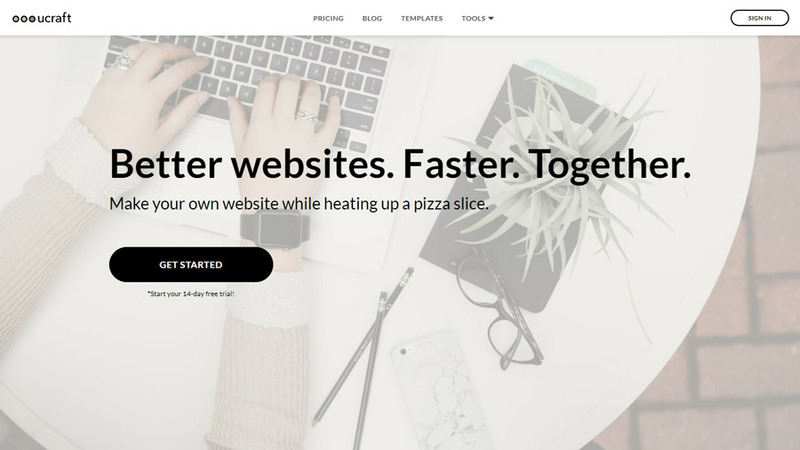 Ucraft is a website builder, which offers stunning out-of-the-box functionality. The system makes it possible to launch all types of websites, offering a set of responsive templates, versatile blocks and widgets as well as powerful Designer Tools that allow adjusting the entire website styling all in one place. The service also has it own eCommerce engine, allowing to create and manage a decent online store in less than no time. 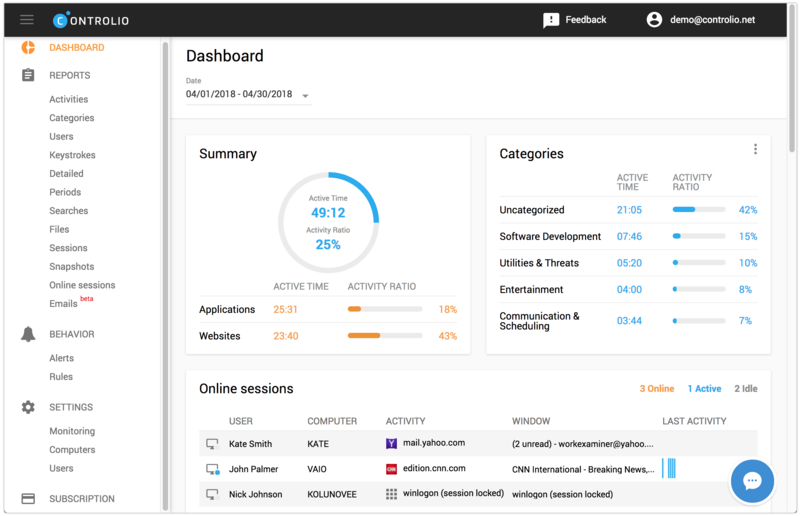 Controlio is a popular computer and internet software monitoring software which can help you have live surveillance, continuous screen recording, web filtering, key logging and much more. The pricing starts from $7.99 per user per month. Being present on the social media channels says a lot about anybody who is building its brand. With EvergreenFeed you can be active every on social media without spending lots of hours every week. This web tool will put on autopilot your social media channels in a couple of minutes. 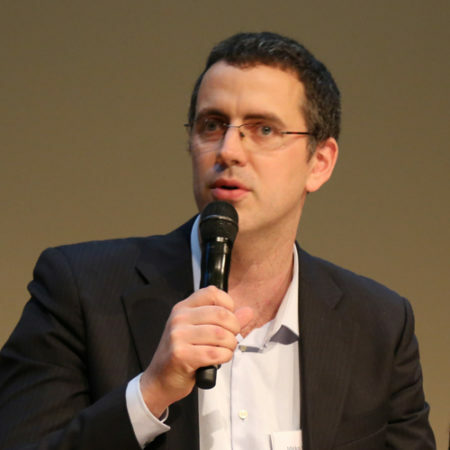 You have to select the content for each platform and you are ready to go. 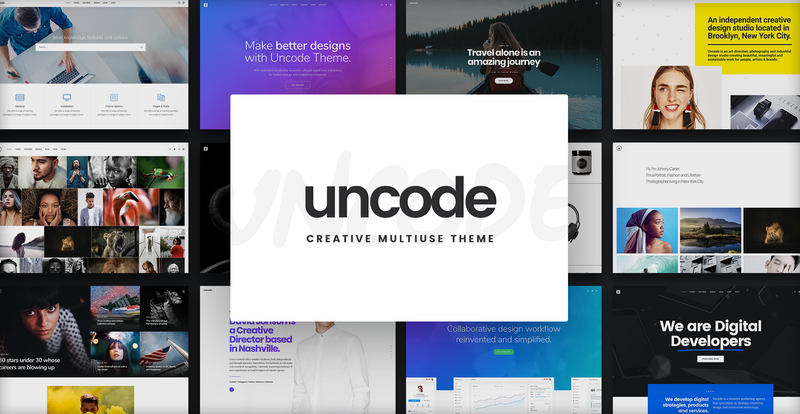 Uncode is one of the best WordPress themes on the market, having massive features and options, a tailored version of the powerful VisualComposer and much more. This pixel-perfect theme has everything you can look for, check it. 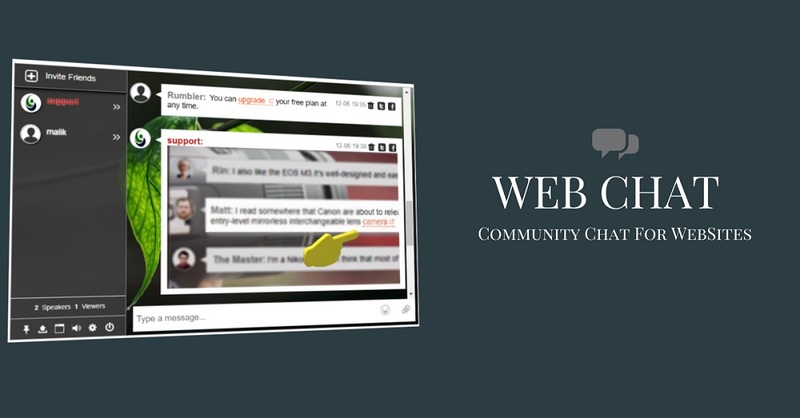 RumbleTalk is a great tool to implement a web chat on your website and having direct discussions with your website visitors. You can even send files, have audio and video calls and much more. RumbleTalk group chats are hosted on RumbleTalk servers. This means you won’t have to install any software or worry about bandwidth, server performance or maintenance. We’ve done the work for you. Whenever you are looking to get things done quickly while having excellent results, any of the above web resources are great options. Some of them are having free trials or even free forever plans, testing them is easy and free of cost.